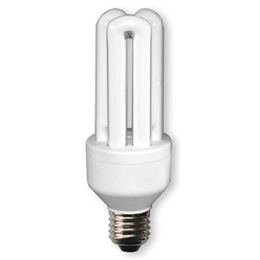 INNOSOL Boston Replacement Bulb is a 22W bulb designed for the INNOSOL Boston Twin Desk Lamp. Below are reviews of INNOSOL Boston Replacement Bulb - 22W by bodykind customers. If you have tried this product we'd love to hear what you think so please leave a review. INNOSOL Boston Replacement Bulb is a 22W bulb designed for the INNOSOL Boston Twin Desk SAD Lamp.